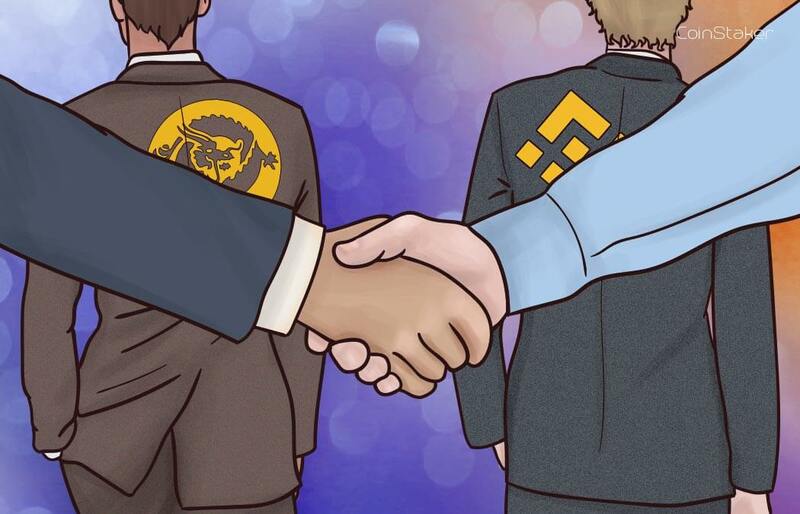 Lendoit is decentralized P2P Lending platform based on Ethereum, which connects borrowers and lenders from around the world using the advantages of Smart Contracts and the Blockchain technology. 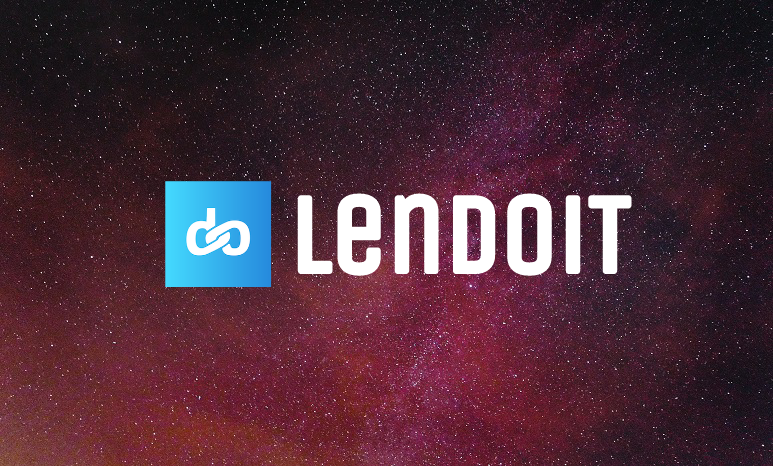 * Lendoit is decentralized P2P lending marketplace platform based on Ethereum, which connects borrowers and lenders from around the world using the advantages of Smart Contracts and the Blockchain technology. Loans can be given in any of the ERC20 currencies. The platform provides all the elements a lending market needs to function, namely: professional scoring and verification APIs for each country, a loan marketplace, where lenders bid interest rates on loan applications and a default market where failed loans can be traded. The Lendoit Smart Loan Contract also offers important functions like syndicated loans and the ability to sell a loan to another lender if needed. How we differ from competing projects? Many projects try to create P2P lending platforms on the Blockchain, and this is a sign of where the market is going, but most of the projects apply faulty implementing approaches. Our approach is unique and different and unlike others, Lendoit is the only platform which does NOT take collaterals. In the world of micro-loans, managing collaterals is not sensible - it’s like lending $USD by using €EUR as collateral. Lendoit platform combines 4 different efficient methods to mitigate the chances of our lenders to lose their money: * 3rd party professional scoring/verification local companies * Smart Compensation Fund * Collectors Market where default debts can be sold * Syndicated Loans. Lendoit Token, LOAN, is an ERC-20 token. LOAN will be liquid always with a reserve of Ether using Smart Conversion Contract but will be available in other exchanges as well. The LOAN will be used for the following utilities: 1. 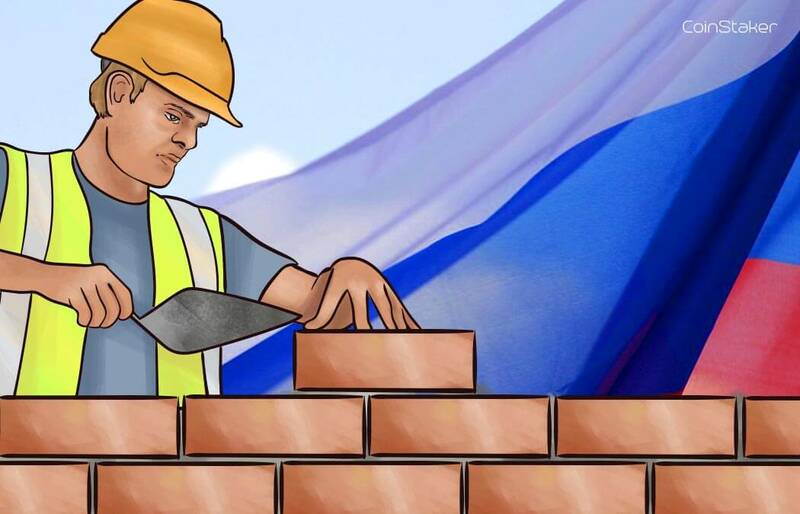 Participation Right - In order to participate in the lender’s auction and lend funds, to the Smart Loan Contract, the lender must hold LOANs with a value that equals to a portion of the amount he desires to lend 2. All the fees from the loan are given to Lendoit in LOANs - When Lendoit withdraw its fee from the Smart Loan Contract, the process occur via the Smart Conversion Contract automatically 3. All the interest from the loan will be given to the lenders in LOAN - When the lenders withdraw their yield from the Smart Loan Contract, the process occur via the Smart Conversion Contract automatically. 2. 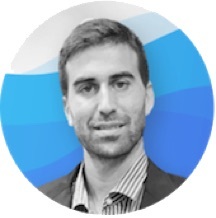 Ripio Credit Network	- https://ripiocredit.network - Ripio does the underwriting in a centralized way and therefore must focus on a few countries (Latin America for example) - The decentralization of Le doit allows us to go global immediately. In Ripio, Oracle determines the interest rates of the loans in a centralized manner - In Lendoit the prices are set in a tender and determined by the lenders. In Ripio, The funds are moving through an intermediate (wallet provider) in a centralized manner - In Lendoit the funds are moving from the lenders straight to the borrower (True P2P) in a decentralized way. Ripio uses Cosigner as a guarantor for the borrower in a centralized manner - Lendoit does not need that intermediate, instead, Lendoit’s ecosystem is built to incentivize the party involved in the loan process without appointing intermediate. 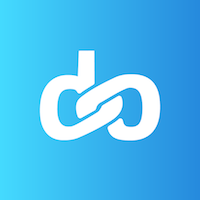 Ripio is FIAT based used RCN as an intermediate currency - Lendoit is a decentralized crypto-based platform and the loans can be issued in any ERC20 token. In summary, Ripio business might be fair but doesn’t really need the blockchain in order to operate. 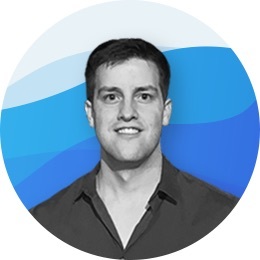 Ori brings almost a decade of experience in the Fintech industry-leading technological projects and development teams in the field of trading Systems, process analysis, automation and Algo-Trading. Ori is also an expert Solidity programmer. 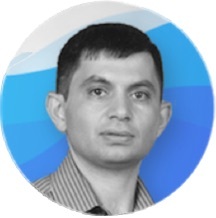 Vlad brings 20 years of experience in leading development teams in the field of online trading systems. Expert in architecture and technologies, providing complex solutions to support business challenges in mass production systems. 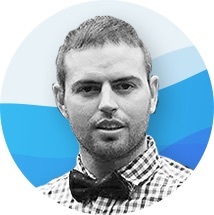 Vlad Established 5 successful platforms from start to production and has been studying the blockchain since 2013. 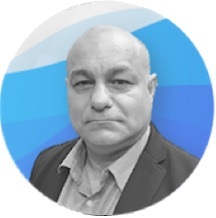 Yoav is a recognized expert in databases with over 30 years of experience in solution development, Database administration and Data Architecture. Has already established 4 successful platforms from the initiation stage to Mass Production. Entrepreneur, founder & CEO of Pareto Mergers & Acquisition, a leading financial advisory for public and private companies. 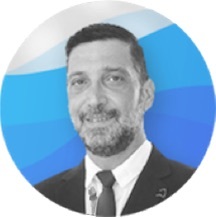 Avi has more than 27 years of professional experience in the financial markets serving among other things as board member for several public companies. 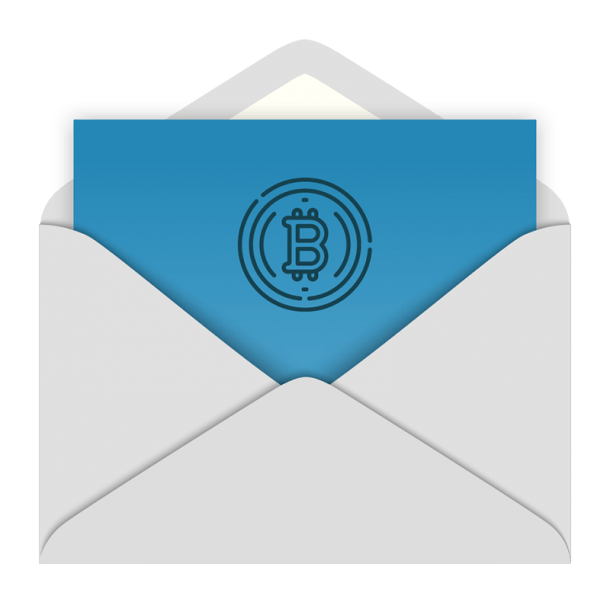 Avi got his first Bitcoin in 2013 and since then was always looking for the opportunity to take part in the blockchain eco-system. Entrepreneur, technology buff and Blockchain enthusiast with a strong background and passion for sales. More than a decade of experience in business development, marketing and developing client relationships. Visit lendoit.com for more info.